The best way to learn is face to face, so come take one of our comprehensive training classes! We offer training in TIG Welding, Fusion 360 CAD and CAM, Machining, and Fixturing. Click here to go to see more information and register! Additionally, Richard King’s class on Scraping is coming to our shop! The best way to connect with our community is through the Live Chats with John! As a Pro Member, get access to these streams where you can ask questions and hear the latest from Saunders Machine Works. 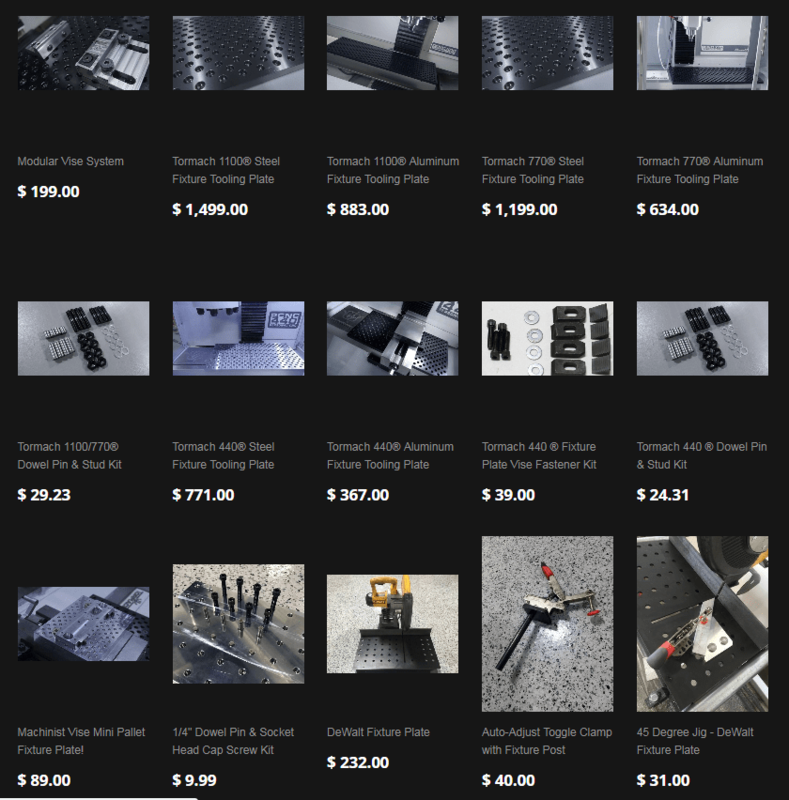 Additionally, Pro Members have access to the NYC CNC Forums! 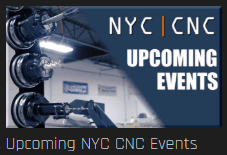 This is the place to go to ask your questions and really get to know other members of the NYC CNC community. Click here to get a Pro Membership now!  Give us a follow and stay in the know! Come out and see us in person at one of our events! Buy the Saunders Machine Works Adaptive T-Shirt! The NYC CNC community has grown phenomenally since its creation! We are grateful to host such an enthusiastic audience, but we are not able to respond to individual inquiries. Please use the above methods to stay connected (including the Members Forum). Business inquiries or website comments can be submitted through this contact us form. Thank you!